Our's is iso 9001:2015 certified company. 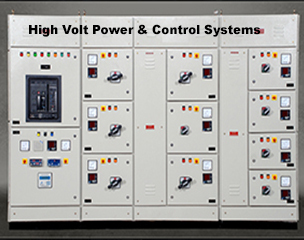 In addition, we are "Authorizes OEM" for ABB Medium Voltage Switchgear & system integrator. 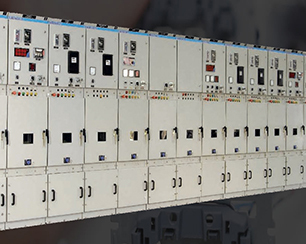 Our 11KV & 33KV panels are successfully type tested at CPRI & ERDA for STR 26.3KA/3Sec., 31.5KA and 40KA/3Sec & many other tests. 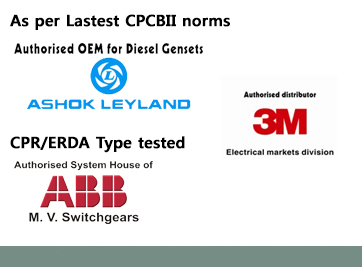 We have been awarded ISO 9001-2008 certification from SGS United Kingdom Ltd.
We also like to introduce our selves as authorized distributor of 3M (For Low/Medium & Extra Highvoltage cable accessories) 1.1KV /6.6KV/11KV/22KV/33KV/66KV Heat shrink and Cold shrink all kits are CPRI Tested and Getco Approved. We are also registered as approved supplier for many clients and are on approved vendor list for major consultants.